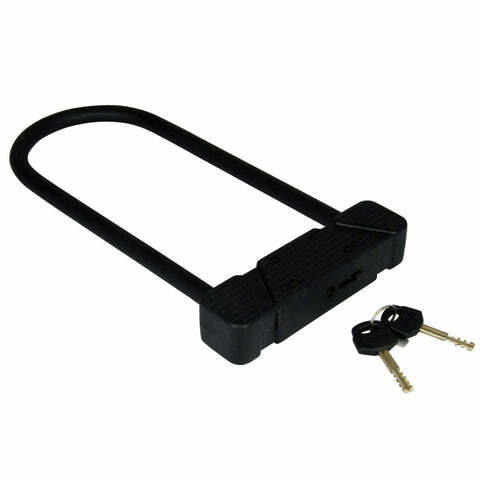 Motorcycle Shackles & U-Locks | LD Motorcycles – Tagged "Motorcycle Shackle Locks"
Shackle Locks and U-Locks are generally easily transported meaning they can be used either outside the shops or on your driveway to prevent theft, or even an attempt at theft. 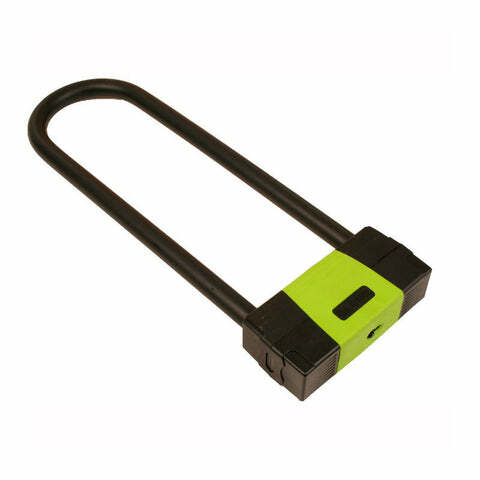 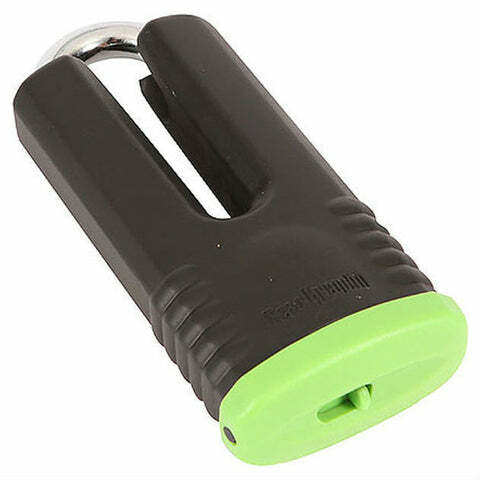 Designed to go through the spokes of a wheel in order to prevent the bike from being wheeled away, also can be used to secure your bike to an accessible anchor point, providing even more security. 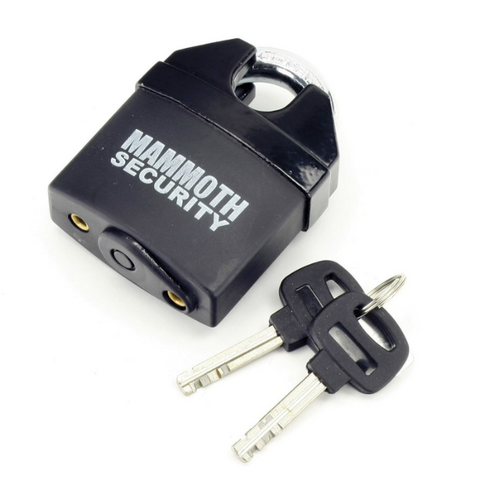 A heavy duty 16mm alloy steel shackle with a double hardened steel locking mechanism to protect against drilling, sawing and cutting. 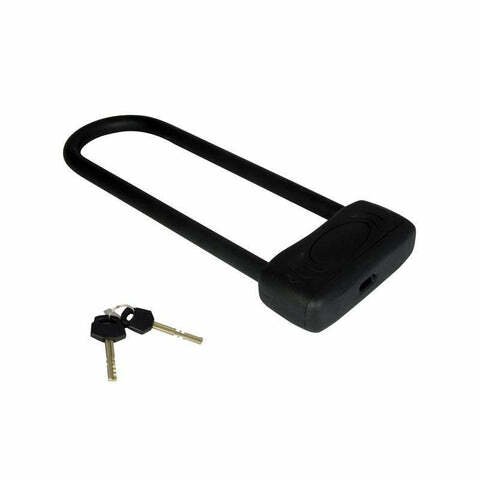 Plastic coating on shackle to prevent damage to your bike paint while you apply and remove the lock.